PGAE 2015 is officially released! PGAE 3rd ed. is draft complete! 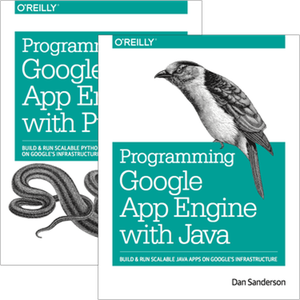 Programming Google App Engine with Java and ...with Python by Dan Sanderson are published by O'Reilly Media . Copyright © 2009-2015 Dan Sanderson. 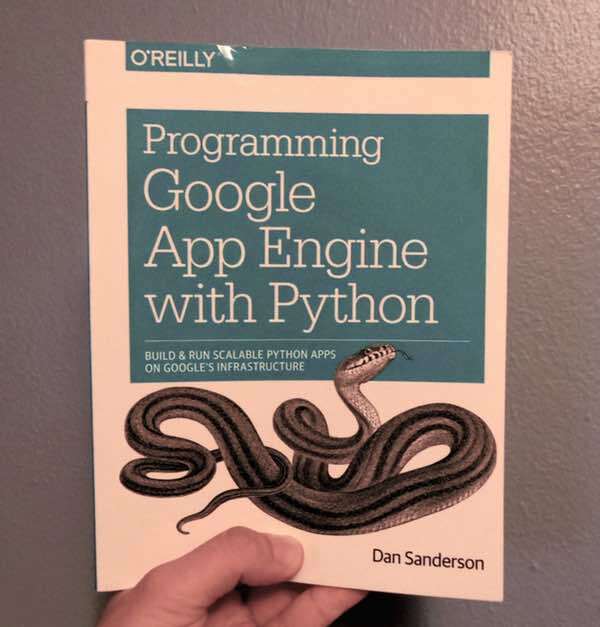 This website is not affiliated with Google Inc. or O'Reilly Media, Inc.
Google and Google App Engine are trademarks of Google Inc.